While filmmaker Patty Jenkins is rightly being praised for directing the hell out of Wonder Woman, this isn’t her first brush with superhero filmmaking. 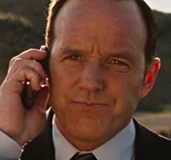 Having directed Charlize Theron to an Oscar win in her 2003 drama Monster, Jenkins was courted by Marvel Studios to take the helm of its then-untitled sequel Thor 2. This was a big deal—Marvel was hiring a female filmmaker to spearhead one of its massively popular superhero movies, and this was still relatively early in the days of the Marvel Cinematic Universe. Alas it wasn’t meant to be, as Jenkins parted ways with the project after only two months due to creative differences. 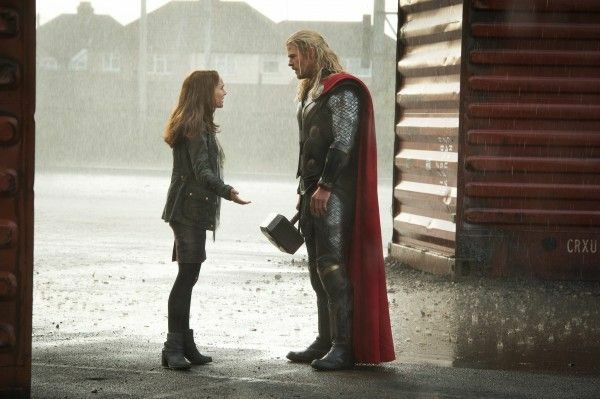 Marvel subsequently hired Alan Taylor (Game of Thrones) to helm Thor: The Dark World, and the result was a film that even Taylor admitted wasn’t up to snuff. In the years since we never really got much clarity on why Jenkins left, or what her idea for the sequel was, but recently Jenkins opened up a bit to Indiewire about her time on the project and why she knew she wasn’t the right person to direct. What, then, was Jenkins’ plan for the film? 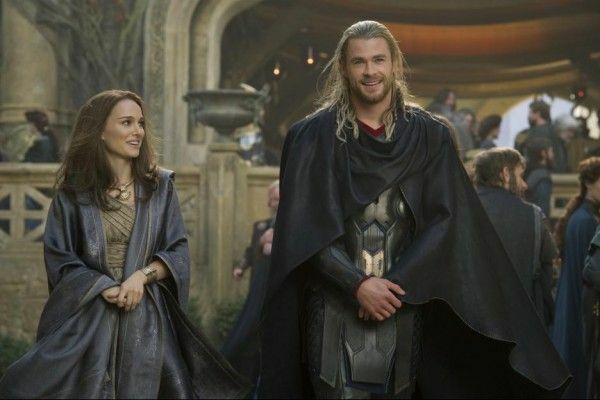 Reports at the time swirled that Natalie Portman—fresh off an Oscar win for Black Swan—pushed hard to bring Jenkins into the fold, and indeed Jenkins had a very different idea in mind: a “Romeo-and-Juliet-esque space opera that hinged on the separation of Thor and Jane Foster.” That’s certainly not the direction Marvel went in, instead opting to focus on a forgettable villain with murky motives while Jane is relegated to “damsel-in-distress” status. 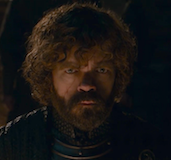 But Jenkins knew that not only were she and Marvel at a crossroads creatively, but if she did make the film and it turned out not working, that would have larger ramifications than if, say, a male TV director made a below-average Thor movie (totally unrelated: Taylor was tapped to direct Terminator: Genisys in the wake of The Dark World’s release). She’s not wrong. Leading up to the release of Wonder Woman people were still pointing to Catwoman and Elektra as “proof” that female-fronted superhero movies don’t work. That’s why there’s been so much riding on Wonder Woman’s success: if it’s a hit, Jenkins “proves” that female directors can craft superhero movies just as well (and in this case better) than many male directors, even if she’s just one person and the comparison is hugely unfair. In the end, Jenkins made the right call leaving Thor: The Dark World. Marvel made the movie anyway and they’re doing fine, and Jenkins got to helm her dream project to its full creative potential, resulting in a Wonder Woman movie that’s not just the best DCEU film thus far, but better than even most Marvel movies. When it comes to diverse filmmaking voices helming major superhero films, here’s hoping this is only the beginning.